Thank you for checking this page out! 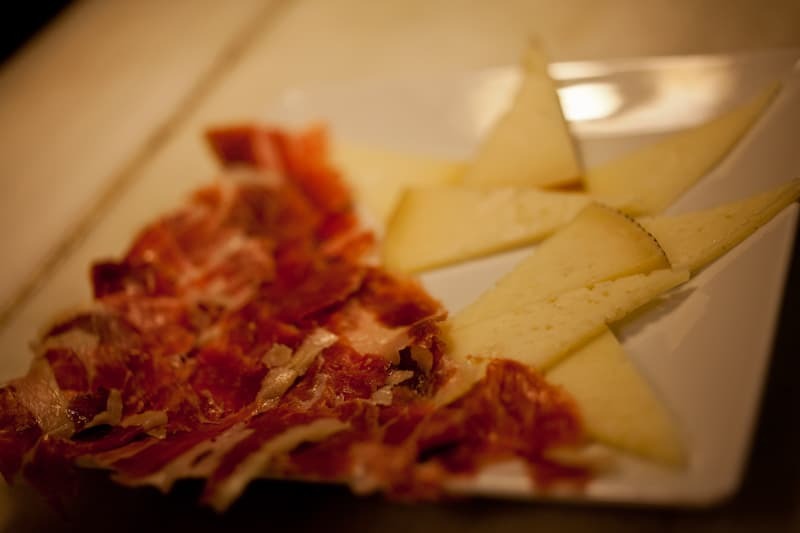 I have consolidated this content into a single post about the Gourmet Madrid Tapas Tour. You can find it here. Part two was even more delicious! I love both tapas and pintxos and recently indulged in both in Barcelona. Would I take this tour in Madrid? Yes! Thanks for sharing these fabulous foodie adventures Andi! The pics are amaaaaazing! I want to eat my computer screen seriously!!! Tasty ‘pics’! Brought back memories of trip to Seville! Amazing photography, Andi. Makes me want to reach out and grab a bite. I love your photographic essay. @Lisa, thank you so much, these photos were actually taken by my husband, he is much better than I am! I am learning from him and doing my best! ~~~ My tummy is growling wildly. this FOOD looks INcredible. WOWWWW. Especially the first photo. @Kim, thanks, it is great fun, but a lot of food!